You have not brought your throne from the previous life, nor will you bring it to the next. 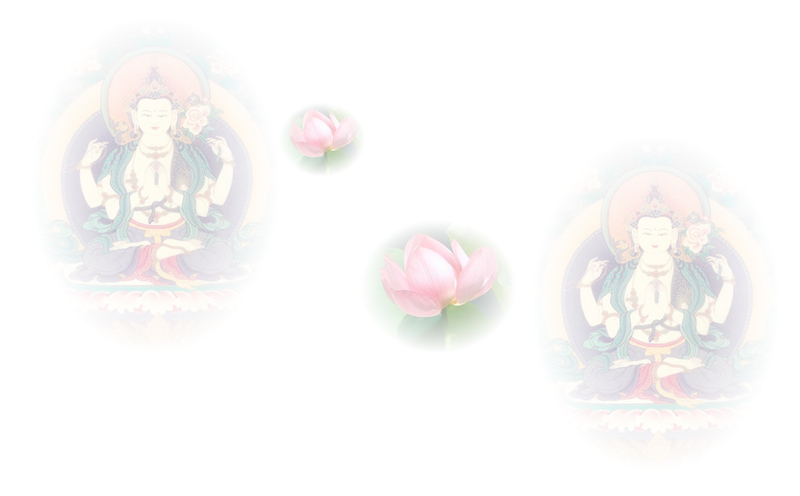 You obtained it through Dharma, so as to preserve that position, you must not violate the Dharma. Comparing the King’s throne to the business of a merchant, it could be suffering becomes the commodity in which one deals. To avoid the likelihood of having to continually undergo yet more, you must carry forth with these correct uses of this position. again, you must cultivate these correct uses of this position. Even after a wheel-turning monarch attains the whole world, with its four continents, bliss for him is still considered to be two types: physical and mental. Hence all remaining aspects of wealth and noble birth are false. A pleasurable feeling in physical delights is just comparatively less sufferings. As mental pleasure belongs to the category of mental perceptions, it is in every case but a creation of discriminating thought. In instances where its essence is but counteraction of suffering, and also where it is merely in the sphere of discriminations, all such forms of worldly blisses, because inherently false, are devoid of any reality. One’s continent, the land in which one lives, where one resides, where one sits, the robe one wears, and so forth—Also: one’s drink, food, bedding, carriage, wife, elephants, and horses—one can focus on but a single thing. Whichever of these the mind attends to, but one does not attend to the rest. Hence, the rest objective conditions are just mere false conceptions devoid of any function. As the five sense faculties engage the five sense objects as objective conditions, if the mind refrains from discriminations in regard to them, then, even though they continue to be available as sense objects, still, one does not just then generate any bliss on their account. When this particular sense object is being taken as an objective condition by its corresponding sense faculty, then the other sense faculties and sense objects aren’t just then serving as any subjective or objective role. Therefore, all of the remaining sense faculties and sense objects, in terms of actual reality, are just then meaningless. When this sense object is focused on by its sense faculty, the mind then seizes on its particular past characteristics. It then makes discriminations, calls forth perceptions of loveliness, and generates blissful feelings associated with that perception.